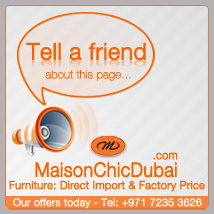 Maison Chic presents the goodness of living outdoor in UAE-Dubai-RAK! 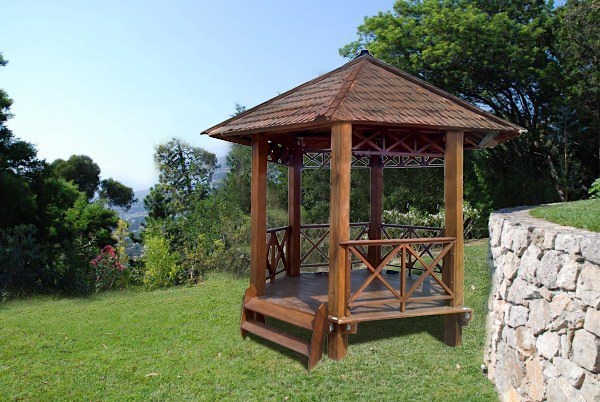 Gazebo from our own workshop in Bali-Indonesia. Since 2009 until now, Maison Chic and its Teams has been provide many great ideas on furniture development and the art of decorative accessories (handicrafts). 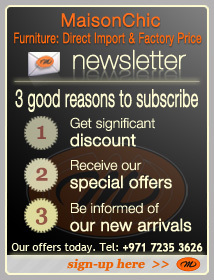 We offers you factory price for quality furniture in UAE-Dubai-RAK. 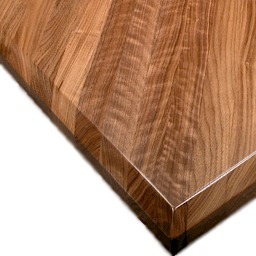 We are both Producer and Retailer of quality handmade furniture. Now, we has done some brakethrough on living outdoor furniture, that suitable with most of UAE hot climates, but still brings you, your family, and also your relatives an unforgettable moments of having relaxation on your own backyard. Maison Chic goals is to design and develop sustainable and aesthetic products for the art of living outdoors… We are pursue those goals with discipline and ambition, and now offer a wide range of authentic products, elegant, functional and user-friendly. By selecting the best materials and relying on know-how of craftsmen and engineers, Maison Chic offers exclusive designs reflecting our passion for outdoor facilities using Bamboo wood: outdoor furniture (chair & table), bed, bedside, four poster bed, commode, buffet, etc… Aesthetics and originals, our creations invite our users to experience unforgettable moments of relaxation. Present on the world market, Maison Chic offers innovative solutions and best quality that fit perfectly in all climates. The idea was GAZEBO !! 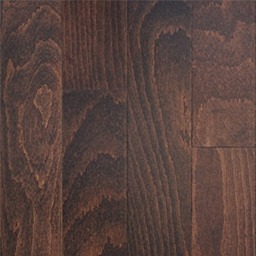 Available on Solid Wood, such as Bengkirey wood, Coconut wood, and Mahogany wood. 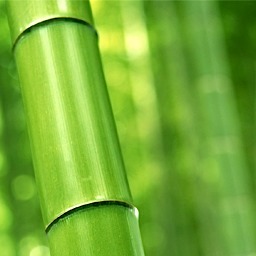 And also available on Bamboo wood. 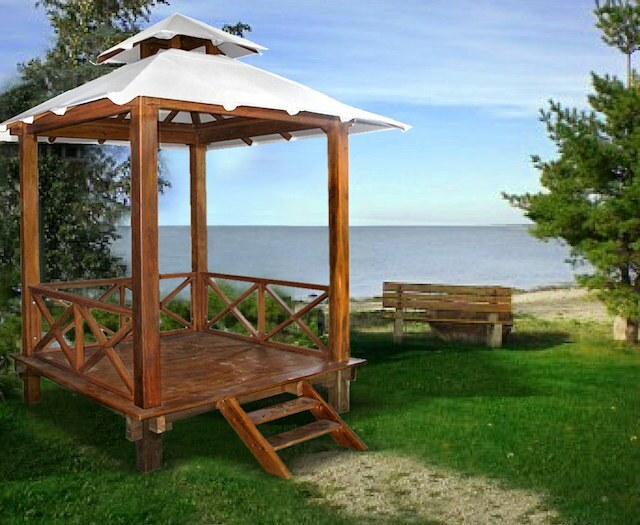 Maison Chic outdoor Gazebos design, can accomodate multitude of uses. 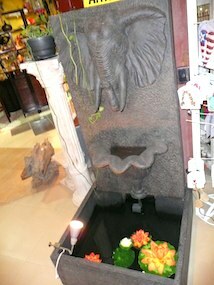 Maison Chic offers style and size that have range of options available to be customized. 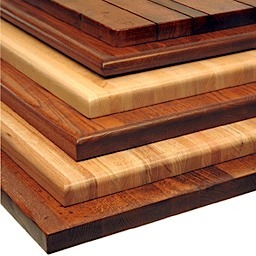 We use the finest solid wood for structure and joinery such as Bengkirey, Coconut wood, and Mahogany wood. 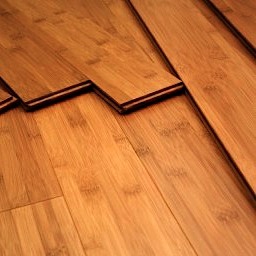 The roof comes with variety of options like Iron wood shingles or sirap with rattan or bamboo weaved lining. 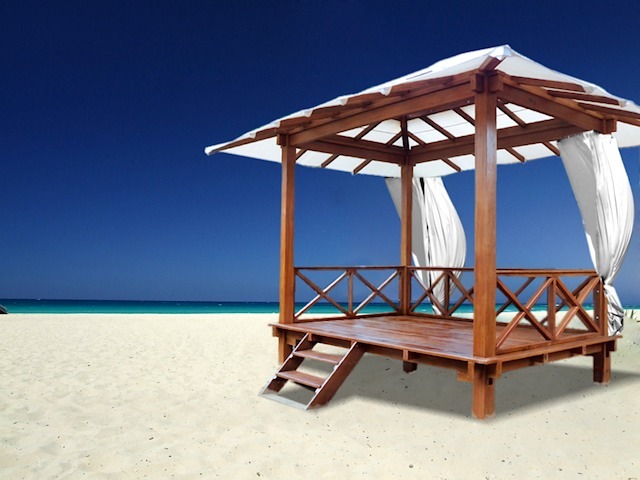 Maison Chic Gazebo, living outdoors in UAE-Dubai-RAK. 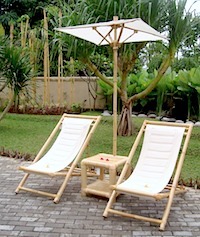 Maison Chic offers Bamboo Wood Gazebo. 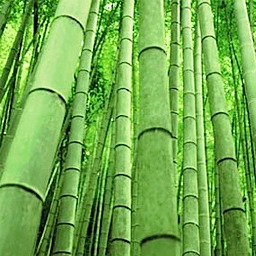 Bamboo Wood is a rapidly renewable resource, and the stems can be harvested repeatedly from the same plant. 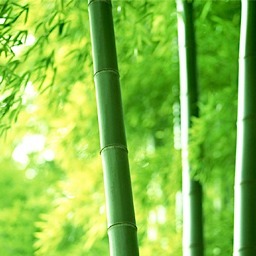 There are many different species of bamboo, several of which are used in construction. 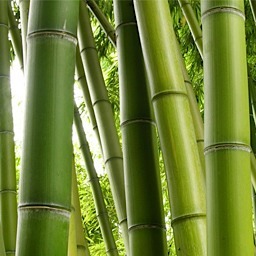 We use choice thick wall bamboo to make our bamboo garden products, planter, bridges, furniture, arbor, trellis, and fences. 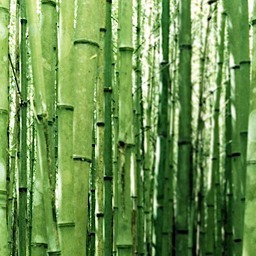 The bamboo that are used in the manufacturing of our bamboo products are renewable within 3–9 years. 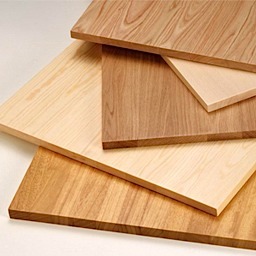 Bamboo Wood is traditional but elegant with beautiful color and grain, they're dimensionally stable, and as hard as red oak. 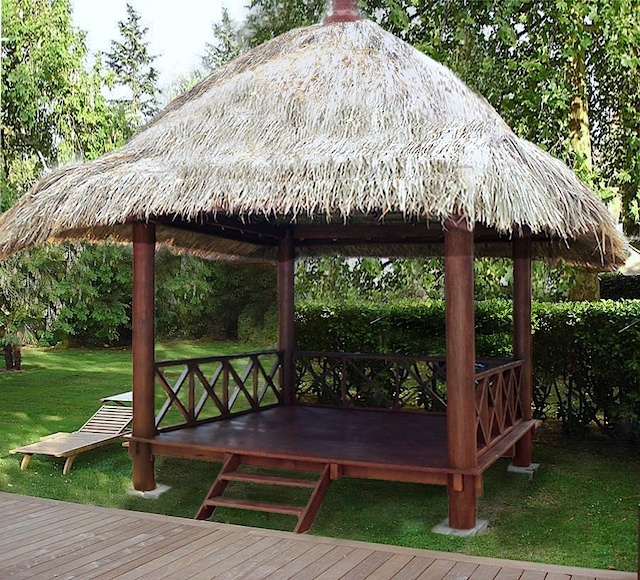 With proper protection, Maison Chic's Bamboo Wood Gazebo products will last for years in your garden.